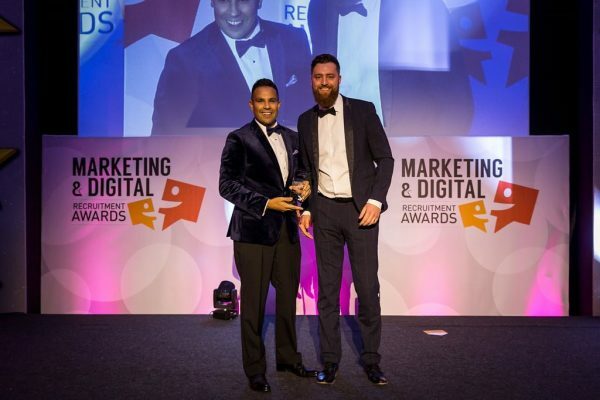 'SME Recruitment Agency of the Year 2018’, Reuben Sinclair has developed a multi-award winning agency brand recognised for driving innovation within the recruitment industry across Digital, Marketing and Technology sectors. 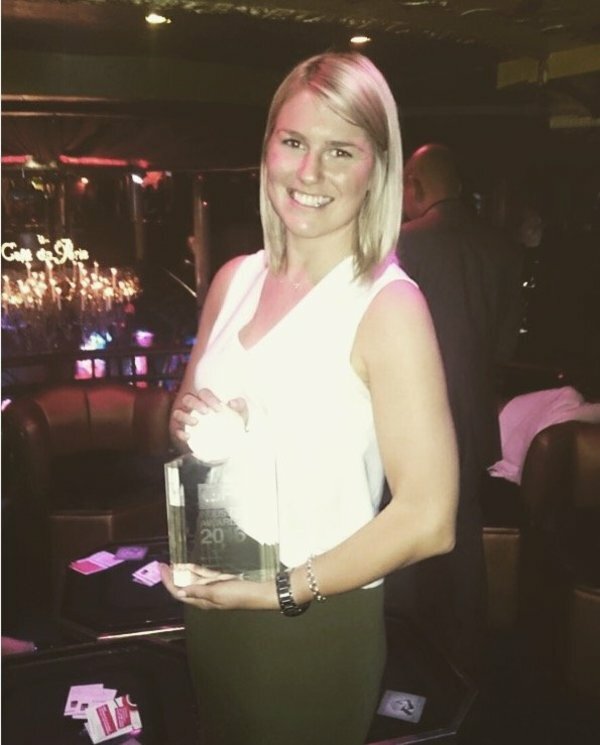 With a personalised training and development plan that has seen two team members recently recognised as ‘Global Recruiter of the Year’ the business is built upon hiring and developing great people. 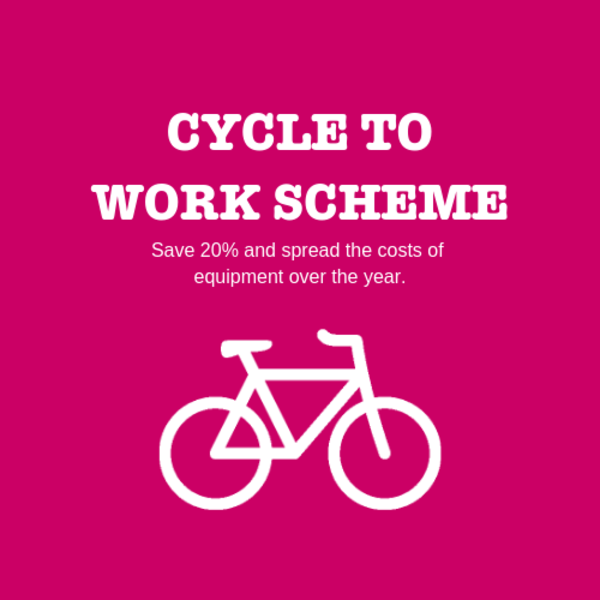 They have created an ambitious, autonomous and creative environment in amazing and modern offices in Central London with a very high staff retention rate and a very strong commission and incentives scheme. First and foremost, we’re a business that invests continually in our people. 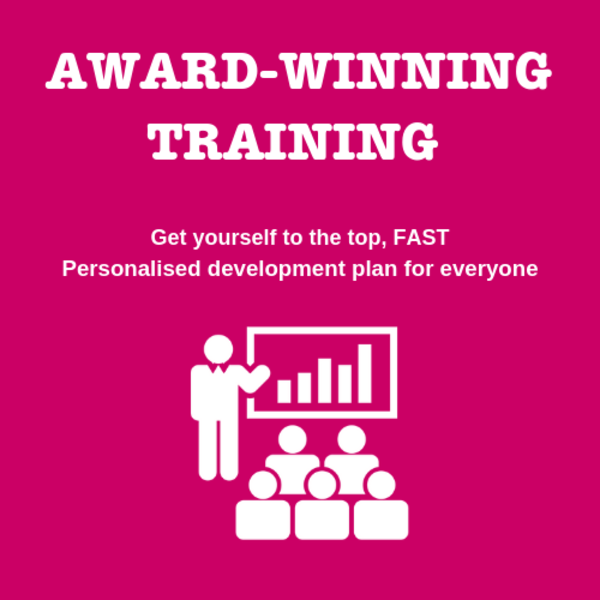 Your training and development at Reuben Sinclair only hits the brakes if you do. 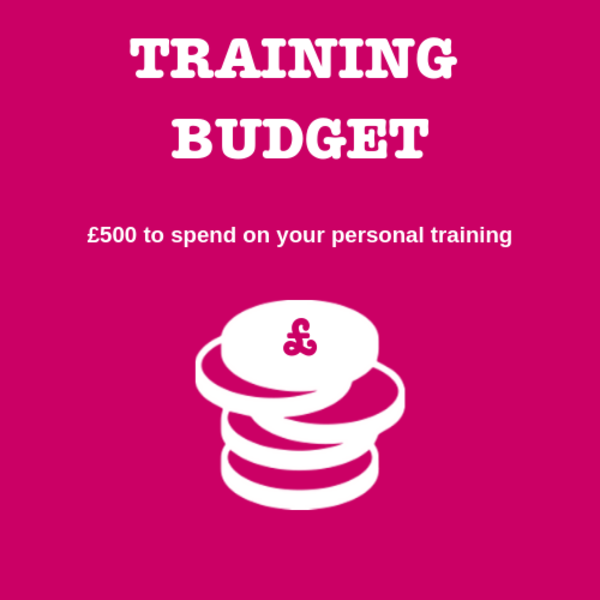 You’re joining a team that has all the tools and training to achieve your goals and advance professionally whether you're a director or a trainee. There are no politics or favourites - if you're good enough, you're old enough. 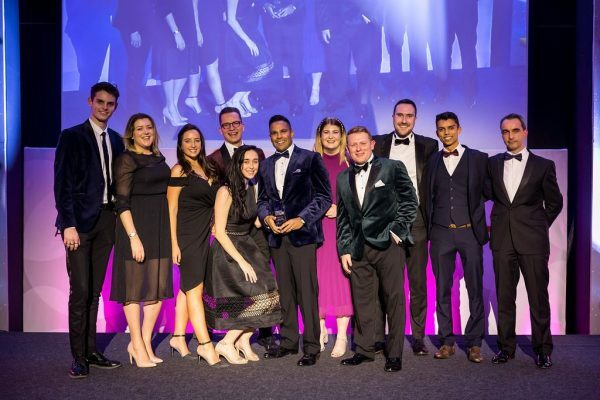 With two ‘Global Recruitment Consultant of the Year’ winners in the business, we have a track record of helping our team outperform the competition and surpass the standards they set themselves. 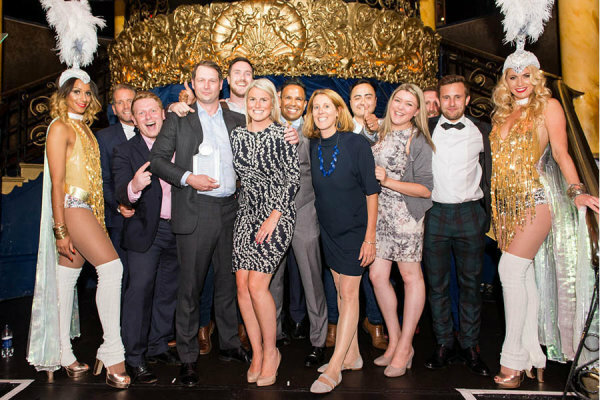 APSCo named us a 'Top 3 UK Agency' from over 10,000 and it's down to our brilliant team that makes that possible: we’re comprised of thought leaders, innovators and some very good recruiters and we welcome people from all backgrounds. Our environment is ambitious, energetic and focused on changing the perception of recruitment across the markets we operate in. We recruit across all specialisms that drive 'brand engagement' **Digital: Design, Insight & Analytics, UX, Strategy & Transformation, PPC, SEO etc. **Sales: Business Development, Account Management, Management & Board Level, Client Service etc. **PR: Agency Side, Client Side, Press /Media Relations, Internal Comms, Corporate Comms, FPR, Public Affairs etc. **Data and Analytics: Data Science, AI, Robotics, Deep Learning, Machine Learning, Computer Science etc. **Marketing: Online, Offline, Brand, B2C, B2B, CRM, Product Design etc. 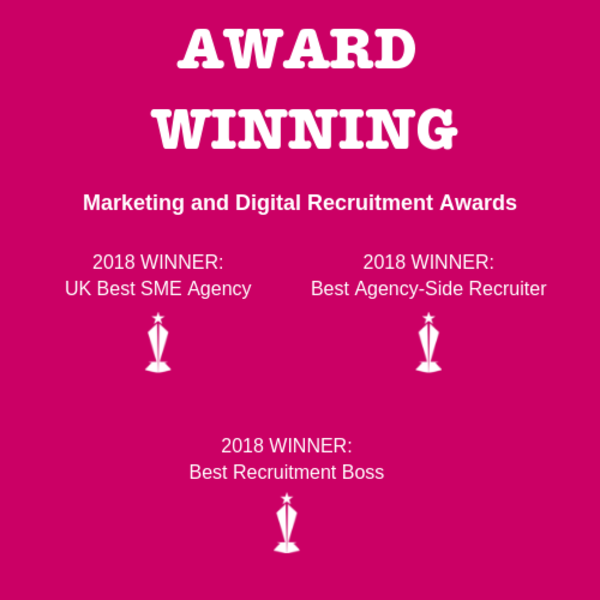 Having been a Rec2Rec for 3 years, I had a great birds-eye view of the recruitment industry and with added benefit of witnessing who were the most exciting, emerging brands in the industry. 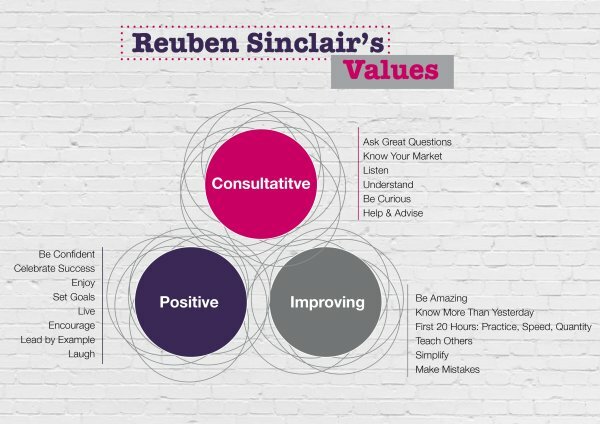 Having had this insight, Reuben Sinclair was always my first choice from the start of my search - the passion and drive that the 2 owners feed into the business every day is infectious and their continuous hunger in wanting to improve the business performance has created a dynamic and vibrant working culture that I'm really pleased to be a part of. Grant and Rohan started the Reuben Sinclair journey in 2007 with HQ having comprised of living rooms, coffee shops, and award-winning offices. We prefer the offices. We're passionate about helping brands build businesses and connect with their target audiences and we work with the people that help drive that engagement. We choose the markets we operate in because we genuinely love them and it shows in the quality of work we deliver. Our mission is simple: 'be invaluable'. Invaluable to everyone we connect with: clients, candidates and colleagues. 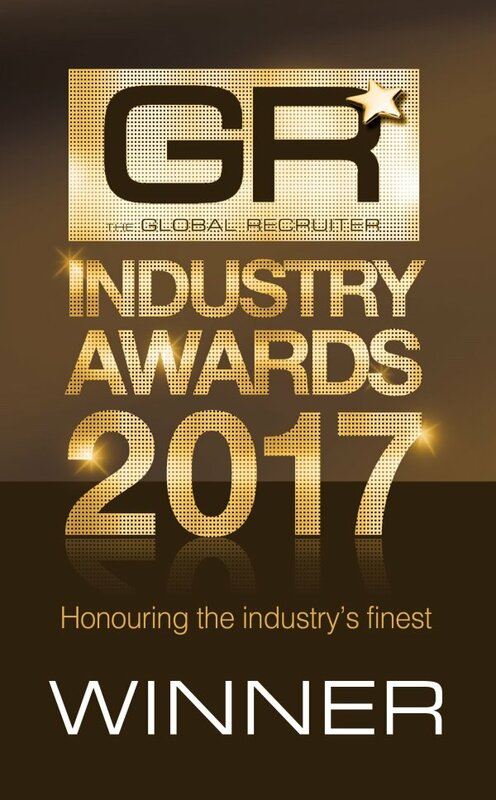 Fast forward to 2017 and we've been recognised by the government as 'The UK's Most Innovative Recruitment Company' alongside qualifying as one of the UK's only Hypergrowth™ recruitment companies. 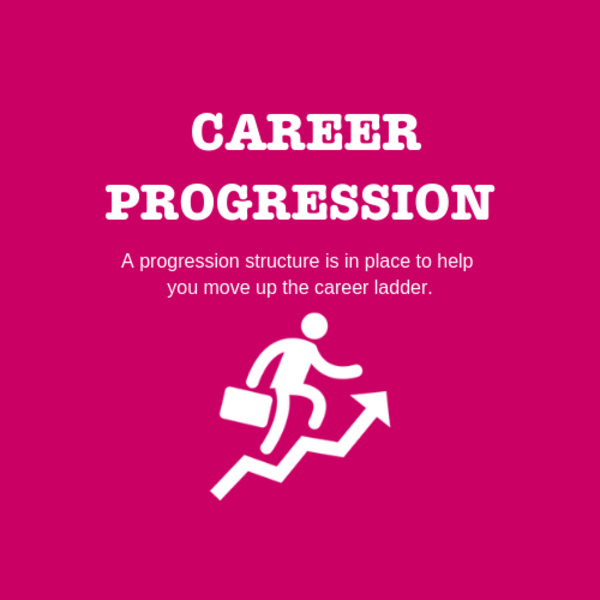 We don't plan on slowing down either - if you think you might find us an interesting place to advance your career then come and join the team. "What is the culture like?" "I joined Reuben Sinclair because the company has a friendly, entrepreneurial and ambitious culture, which really appealed to me. I really enjoy working here, it's a very tight knit, collaborative team and from day one I felt like an integral part of the team." Suited & Booted or Nike Air Max? As with the clients we assist and the markets we operate in - we celebrate creativity, orginality and diversity. 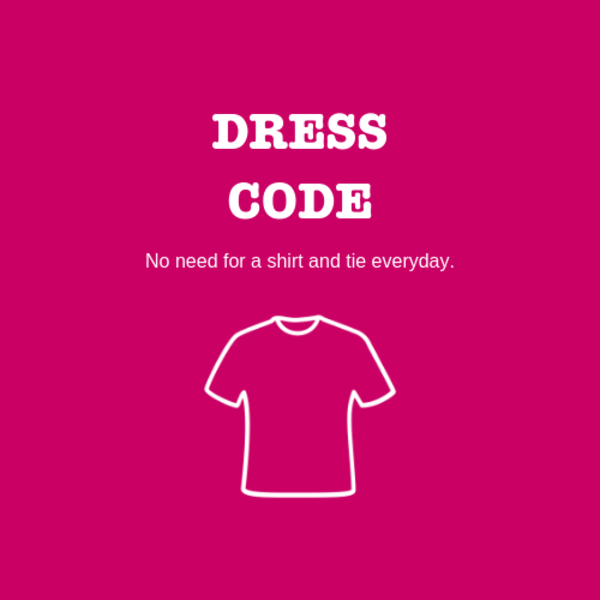 We have a relaxed dress code in the office with an 'anything goes' Friday unless you have meetings that require a different approach. 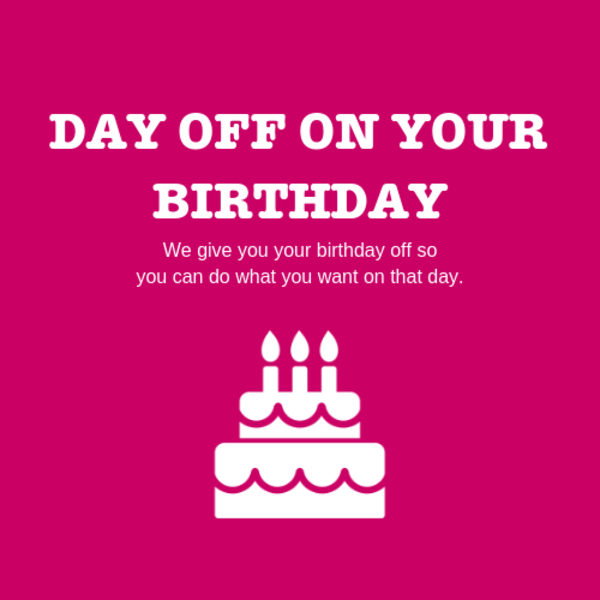 We work hard and want people to feel comfortable in the workplace whilst still remaining professional and relevant. We have a very collaborative environment with a healthy dose of friendly competition. 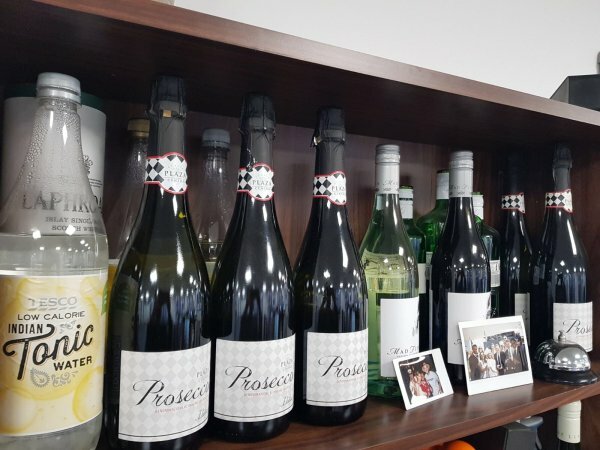 We celebrate as a whole company with skiing in Bulgaria or chowing down on Padrón peppers in Barcelona as recent examples. 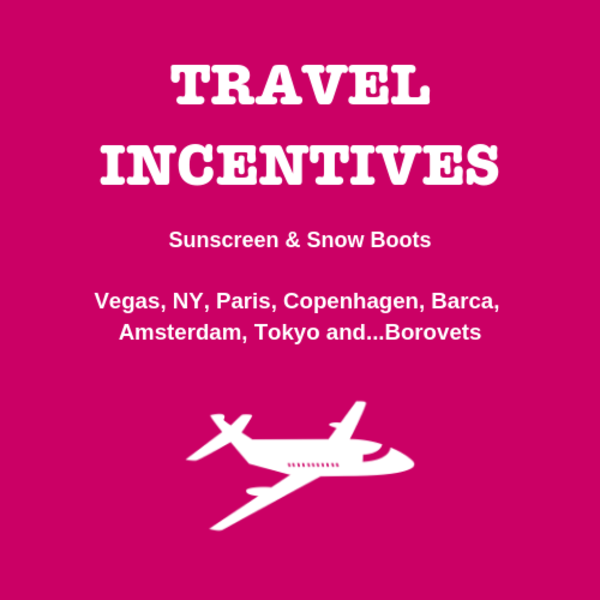 There's also individual successes with safaris to Kenya, beach breaks in Monaco and trips to NY. 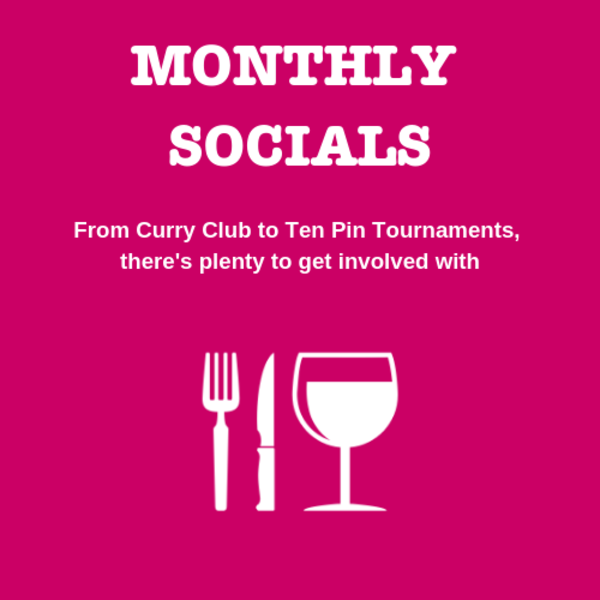 We have monthly socials, an annual trip to Royal Ascot and a great Christmas party every year. Obvs. Some of our best celebrations however are spontaneous and we've never let some great wins prevent a spur-of-the-moment afternoon saying 'thank you' for everyone's hard work. 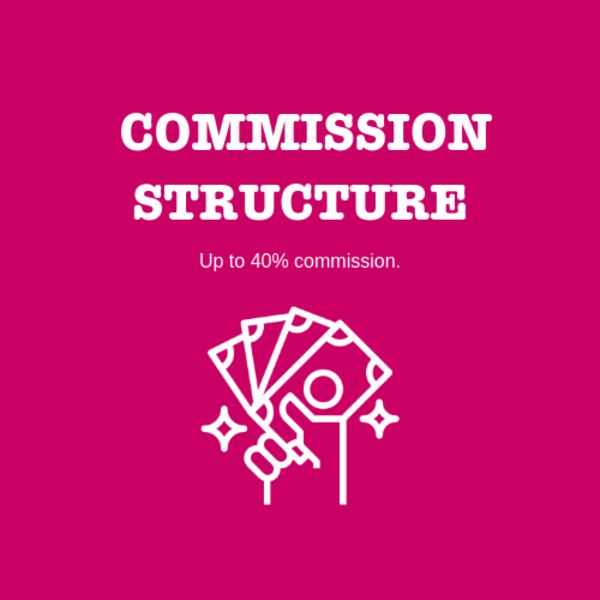 We also understand that a brilliant commission structure is crucial for recruiters that that want to raise the bar. 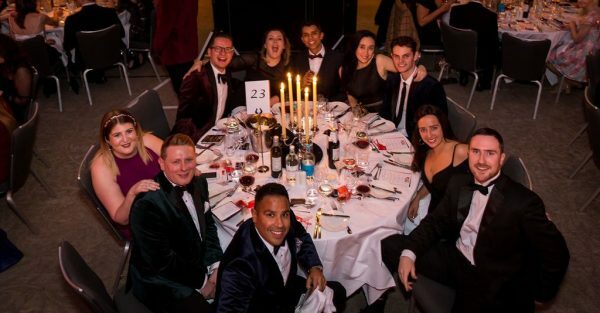 We're well connected with other recruitment leaders through our work with 'Elite Leaders' and know we have a market-leading commission structure rewarding both individual and company performance. It is totally uncapped and delivers up to 40%+ of all billings. We're confident it can't be beaten. "Why did I join Reuben Sinclair?" 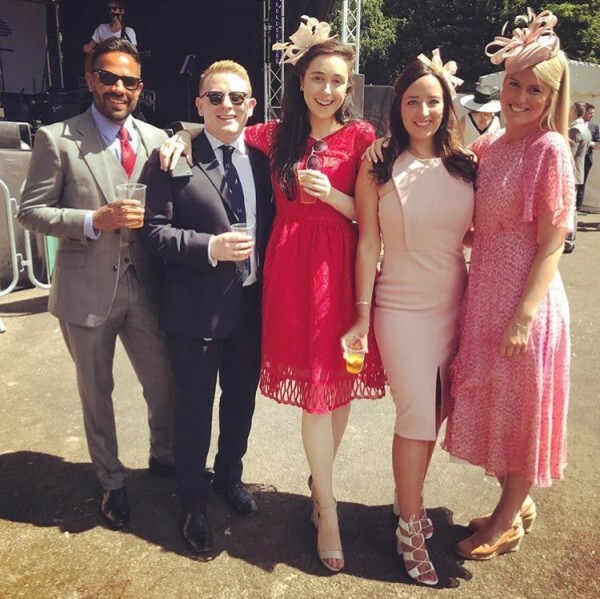 "Two and a half years after joining, I've had three promotions and I'm currently responsible for heading up Client Services across PR & Digital. 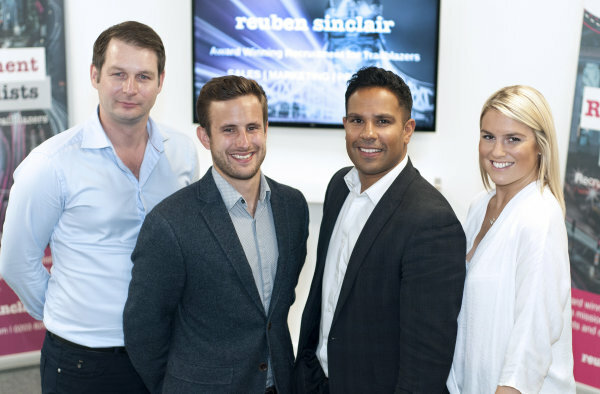 One of the best things about Reuben Sinclair is the support you get - the company is led by exceptional leaders. They care about you professionally and personally, and are truly inspirational"
"What's different about working here?" 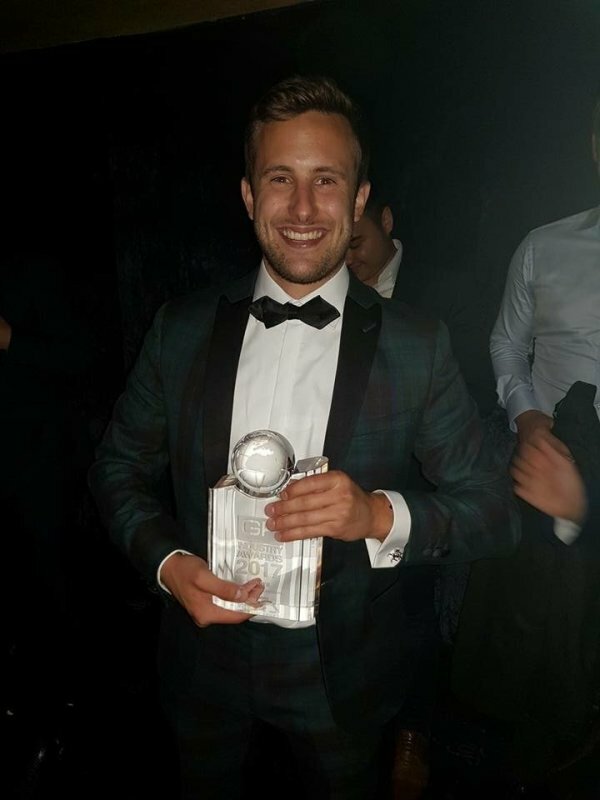 "If anyone is looking to join a company where their voice will be heard, have an opportunity to rise through the ranks quickly, experience a great social life and be fully rewarded for all their hard work, then I cannot recommend Reuben Sinclair enough. I'm lucky to work with people I can genuinely call my friends." 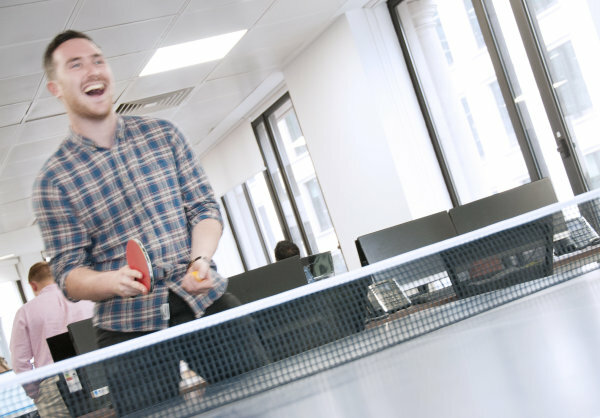 Reuben Sinclair's head office is based right next to the Monument in central London EC3 and we love it: floor to ceiling windows, PS4, plasma TVs, music in the office, multiple breakout areas for candidate and client meetings, free tea and coffee, office tuck shop and a table tennis table. Obviously. 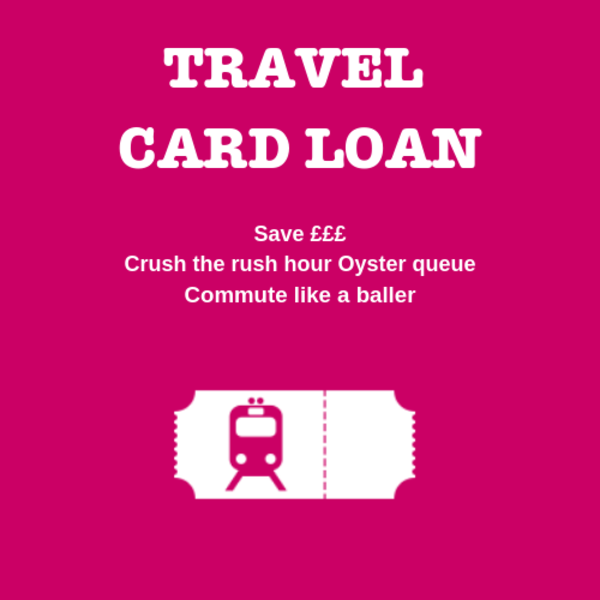 Commuting is pain free - we're on the Northern, Central, Waterloo & City, District, Circle and DLR lines and right in the middle of all the fun and action, surrounded by too many choices for food and drink but with multiple ways to keep the calories in check with Virgin Active, Nuffield Health, PureGym and Cyclebeat right on our doorstep as well. 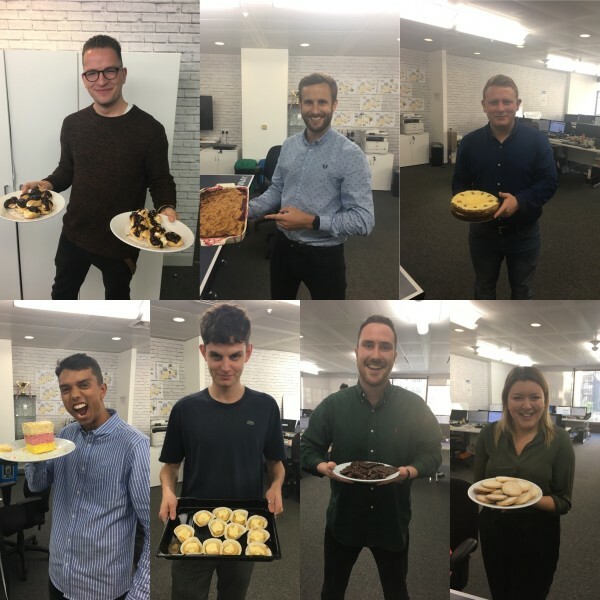 Awesome team, clear structure and objectives in place on both individual and team basis and awesome incentives, such as trips to Europe and days out at Ascot. Also office energy is great. 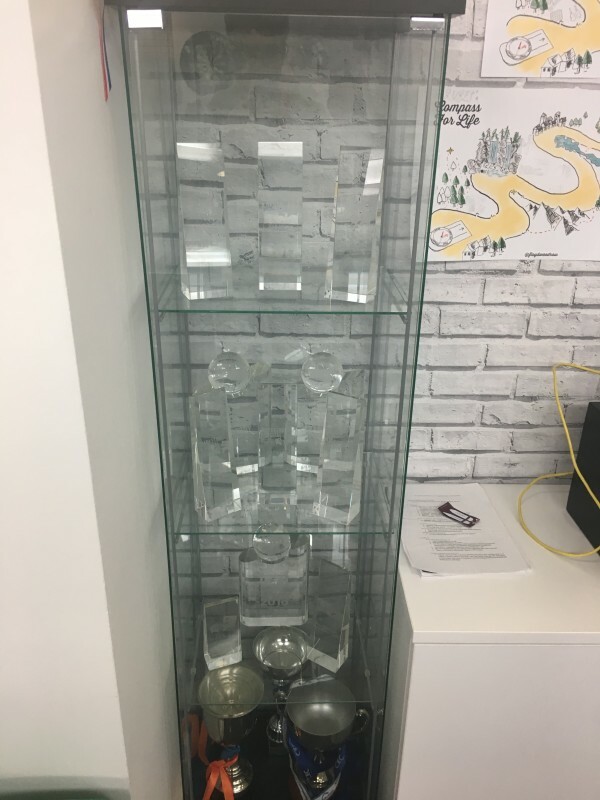 - Great people to work with, fun and friendly atmosphere - Staff incentives & earning potential is very strong due to the commission structure - Freedom to offer ideas and speak openly to Line Managers - Opportunity to develop professionally.